Directions: West on Scottsdale Rd- right on 60th St, right on Calle Marita which turns into 61st Pl. Gorgeous home is on the left! Approximate size: 15834.00 sq. ft. Please, send me more information on this property: MLS# 5871505 – $845,000 – 31854 N 61st Place, Cave Creek, AZ 85331. 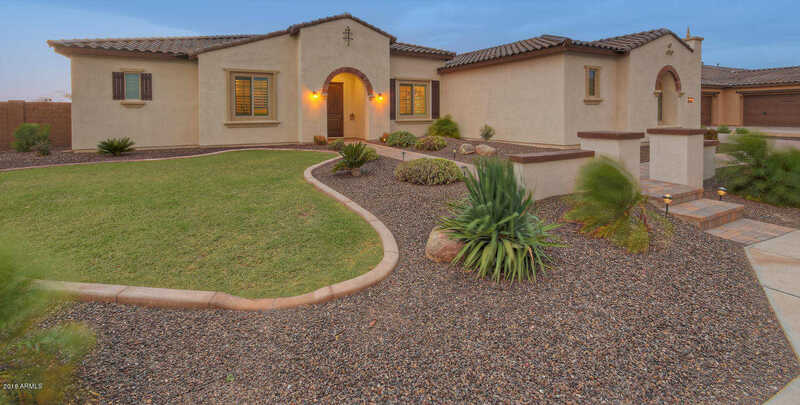 I would like to schedule a private showing for this property: MLS# 5871505 – $845,000 – 31854 N 61st Place, Cave Creek, AZ 85331.